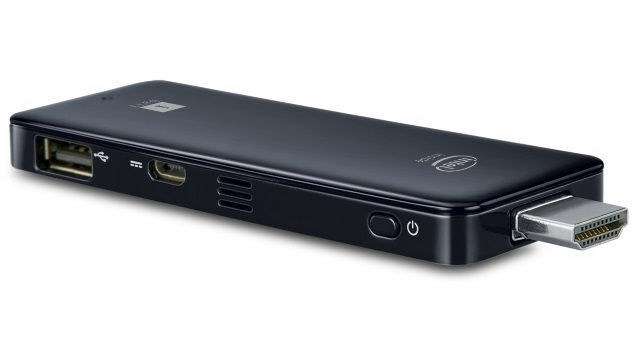 Microsoft India, in partnership with iBall, announced the launch of iBall Splendo, the first compact and affordable PC-on-a-stick device that can convert a TV into a fully functional PC and a Smart TV. Priced at INR 8,999 only which includes a wireless deskset (mouse and keyboard), all the user has to do is plug the device into the HDMI input on the TV for a complete Windows PC experience. The iBall Splendo will go on sale in early July across the country and will also be available via online and TV retail channels. 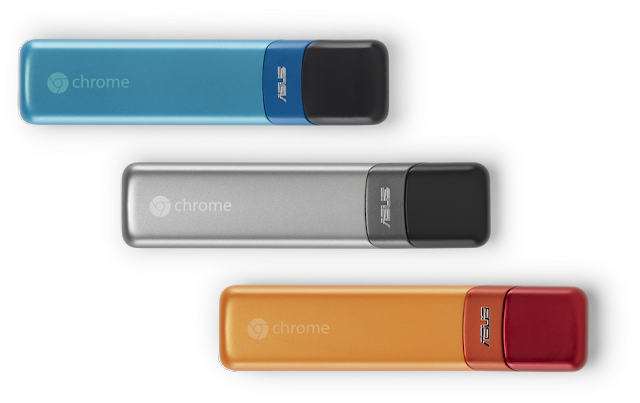 Google and Asus are launching a "computer on a stick" which can plug into a display to turn it into a PC. 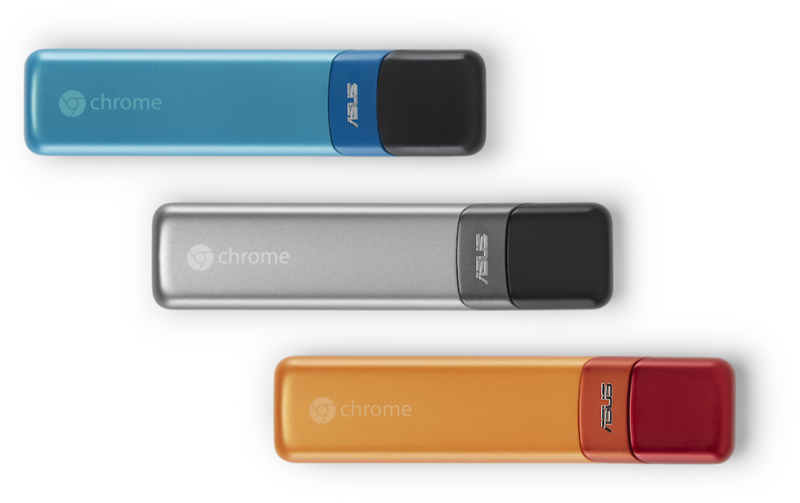 According to Google blog- Smaller than a candy bar, the Chromebit is a full computer that will be available for less than $100. By simply plugging this device into any display, you can turn it into a computer. It’s the perfect upgrade for an existing desktop and will be really useful for schools and businesses.